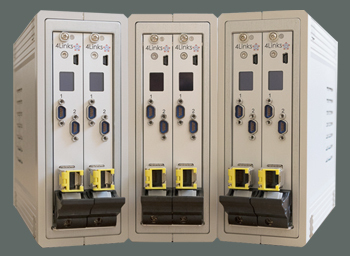 4Links produce high quality SpaceWire related test and measurement equipment for ground use and create fast and reliable board & IP solutions for ground and in-flight use. 4Links has a long working relationships with ESA, NASA and JAXA and with many international Prime and small commercial companies, to all our customers we say thank you for your support over the last 18 years and with a new prospective on our business we look forward to working with you on the next productive 18 years. What you have been asking for – a combination of a DSI and MSR in a 3U unit. Pay by Credit Card coming soon! In 2019 we will be teaming up with World Pay, to receive credit card payments. 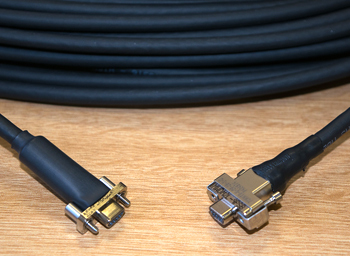 We can supply any length of Laboratory Cables with two different types of pinout and termination. Our test equipment in a PXIe board to integrate in your system or as a standalone portable unit on your desk in a 3U unit for easy programming. 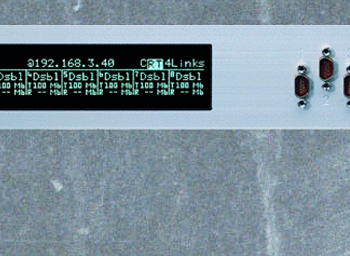 Our test equipment in the classic 1U unit for your 19” rack.